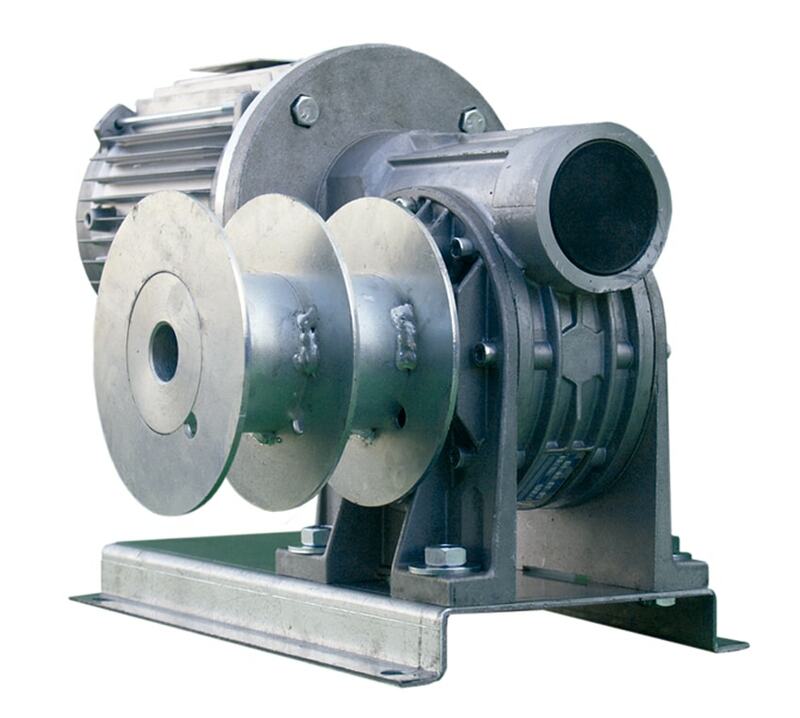 Electric winch models ELIKO 50-60. Model 50 up to 300 kg. Model 60 up to 700 kg.